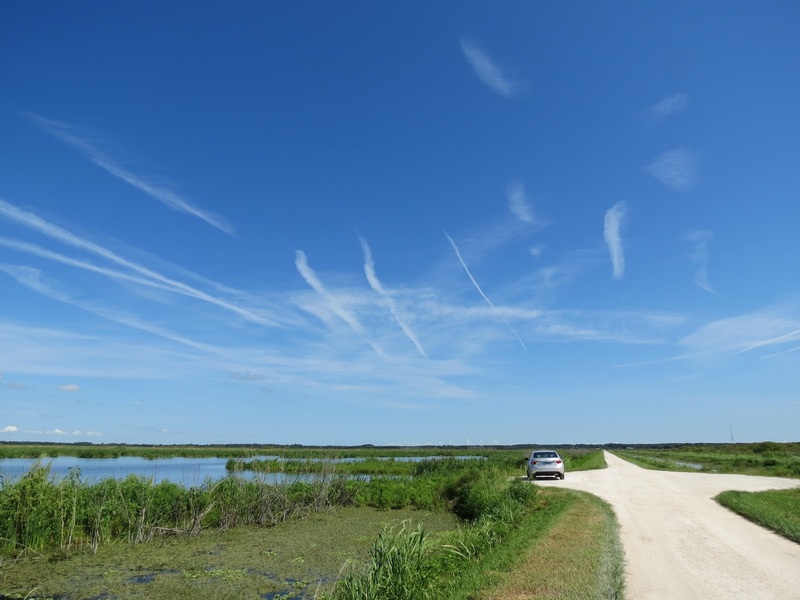 I still have more Florida photos, these are some shots from the Lake Apopka Wildlife Drive. If you like the birds, this wildlife preserve was wonderful. 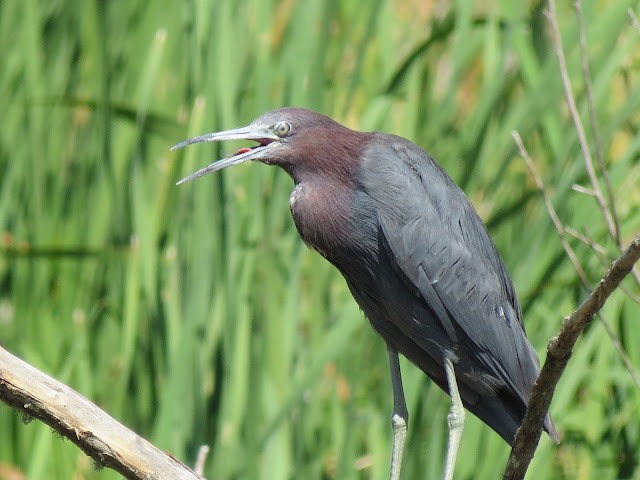 Beside the Osprey I posted about in a previous post we saw a lot of Moorhens, Barn Swallows, Snowy Egrets, Little Blue Herons, Cattle Egrets, Little Blue Heron and the Green Heron. The Cattle Egrets were one of the first birds we saw while entering the wildlife drive. For Tex's Good Fences I found more Cattle Egrets on both side of the fence. A Green Heron with an odd look. A pretty sky scene from the wildlife drive. A gator on the other side of the fence. A Little Blue Heron with a crazed look. 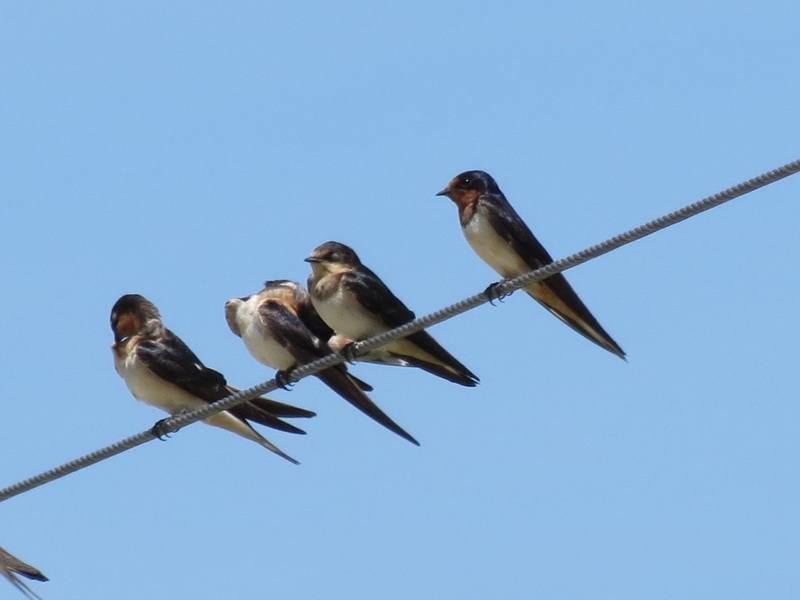 I love the cute Barn Swallows, these were seen perched on the wires for my skywatch. I hope you enjoyed your visit and my photos and post. I appreciate your nice comments. Enjoy your day and the weekend ahead! Here is a list of linky parties for part of the week, I hope to see you there. I have a few fence and my deck railing for Tex's Party and some pretty sky shots. Thanks to Theresa @ The Run*A*Round Ranch for hosting Good Fences. Thank you to Sylvia, Yogi and Sandy for hosting Skywatch Friday. The Cattle Egrets are very cute as are the swallows on the wire. I love cloud gazing, your sky is wonderful! 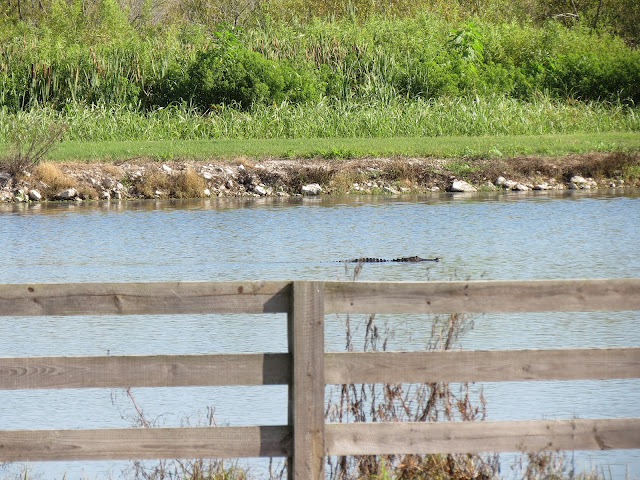 I expect you were very happy to see the alligator was on the other side of the fence!! Love all the funny heron expressions! And that blue sky! Have a beautiful day! I like those barn swallows as well. Looks like they're getting together for a "coffee klatch"-LOL! HELLO EILEEN! I'm so glad the gator was on the other side of the fence! That was a close encounter and you captured so many beautiful shots of the egrets but I love the barn swallows on the wire! I like the BIG shky! These are all great shots, Eileen! I really like the reflection shot, and the green heron. Have a great day! I love the analogy of life to a camera. excellent photos...love the barn swallow sky! Those egrets, how cute are they! The gator, not so much. I like your photos of the blue and green heron. Great quote too! Great captures of the birds Eileen and I really like that quote! I can't think why but the gator photo is my favourite! But they are all great to look at and you saw a good variety on your visit. I think the quote on your image (after the gator one) is very good - I hadn't come across this quote before. All the heron and egrets are gorgeous, but my favorite is the green one, what a funny look. So exciting to see that alligator in the wild but glad he was not too close. Oh my, I do love the Cattle Egrets, and the Swallows on a wire, perfection Eileen. I love birds and I love your bird photos. You always capture them in interesting poses and with such clarity I feel like I'm right there. Aww....they're all beautiful! I love the heron and the swallows. florida, the critter capital of the world!!! awesome captures!!! i have seen that quote in the past and love it!! Nice post. - The Egrets are pretty and don't seem to care which side of the fence they are on. I like the Herons but they did have some funny expressions. Glad that Gator was on the "other" side of the fence. I thought your sky was my pick of today, then I saw the line of Barn Swallows, with a really blue sky as well, Every one super. Gators, do they ever venture nearer the road? I would be the scary one and stay in my car!!! I always enjoy your bird pics so much, Eileen! Stunning - absolutely stunning - the reflection is perfect. Love how you broke up theses peaceful sots wit a touch of reality (gater). Pretty shots. I like that gator!! adorei as imagens com os passarinhos! Love seeing the swallows again. I miss them while they are 'away'. Also love your pretty sky scene. You always have such great shots! Thanks for sharing. I have my post scheduled for tomorrow morning. I'll link then! I'll see you on Saturday. You always have such wonderful photos Eileen . . . I especially liked that Green Heron with that odd look! Fabulous group of pictures, Eileen. The gator in the fence shot is perfect for TexWis' linkup. Hello Eileen - that Little Blue Heron today could be me today lol! I did love your quote, very true and your pretty blue sky! What amazing shots! Have a great weekend. The camera quote is one of my favorites. Nice sightings, lots of feathered friends. I'd say you are on the right side of the fence from the alligator. Lovve the sky snap. Like birds having a race. Love the pretty blue sky scene from your drive. 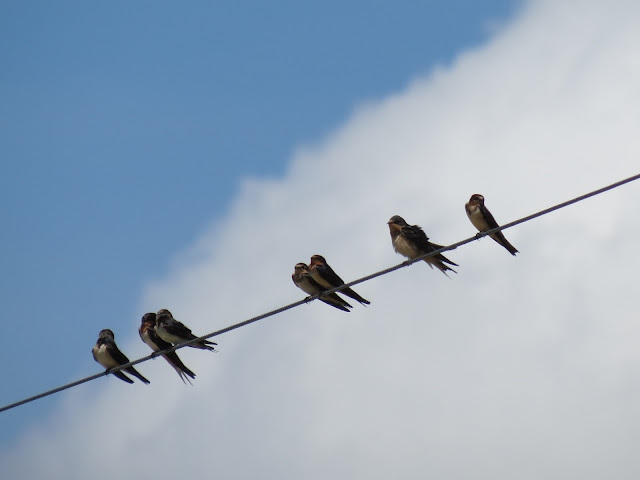 Pretty line of swallows on the wire. Have a wonderful day! marvelous photos of the different heron, the swallows and the landscape. Great ! 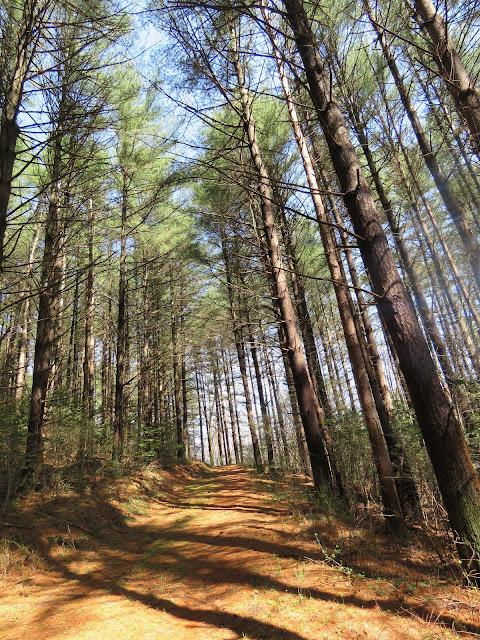 We always enjoy with your photos, Eileen. I like those swallows against the blue sky. I lived in Florida over 25 years before moving to Virginia. As much as I love it here, I do miss seeing the Florida wildlife. Thanks for sharing. Lots of exotic critters this morning on your post. Your green heron seems to actually have some green to his color, unlike the one that terrorized our poor goldfish. Great photos. Even much more to come from Florida. Nice and beautiful pictures. Good day. Brilliant to see more of your Florida memories Eileen. I do love seeing Cattle Egrets as they are such an engaging species, especially if they are ina breeding colony. Good to see your pictures of them Eileen. A lovely line-up of Swallows too - guess they are congregating ready for the off. Have a brill weekend Eileen. Hello Eileen, and good morning to you. You have some excellent shots in this post. The Barn Swallows, the Blue Heron, and the Green Heron are my favorites. (Can I have THREE favorites, please?) :-) I also love the sky with the interesting clouds. 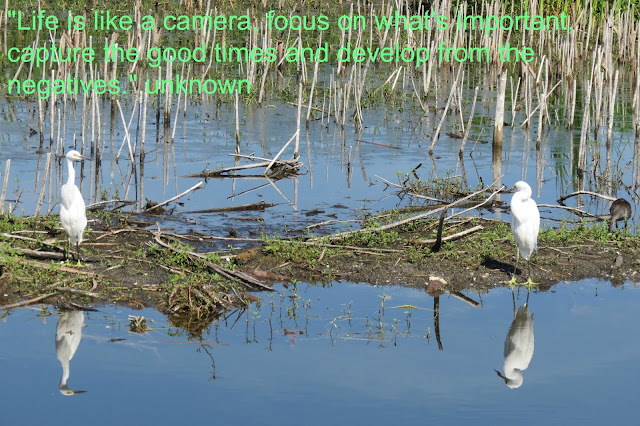 Lastly, the quotation about "Life is like a Camera" is excellent! Thanks for sharing all. Wishing you a fine weekend ahead! Always appreciate your kind comments on my blog. Saw an egret the other day driving cross country to our grand children's school. The bird was standing stock still right next to a horse as if to say if I freeze no one will notice me...of course I could not pull up to take a photo. I do so love driving through the country areas. Love all your birdies, Eileen. I never get the swallows, they're always flying (and too fast for me). Beautiful pictures of birds and nature. I wish you nice weekend. Wonder what the heron was looking at. Great capture. Wow!!! marvelous.. Love this place.. Cheers.. and happy photo day..
wonderful to see these different herons. Green heron unfortunately does not live in the Netherlands, but it is very beautiful! Very nice ! I like the barn swallows ! Stunning pics, as ever, Eileen ... and as for the alligator, well, what a sighting! I would love to see a Cattle Egret - I've seen Little and Great so perhaps Cattle will be next ... Have a good wildlife w/e! Due to be stormy here. How wonderful to be so close to nature and take so beautiful pictures as well!!! Nice weekend and take care! 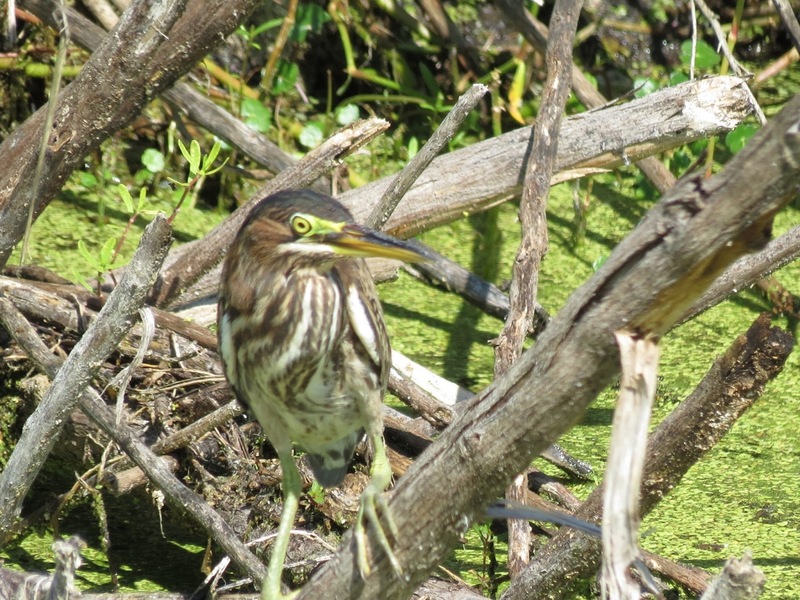 Love the Green Heron, I haven'y heard of them before.